The SteerClear Wheel is a secure connected steering wheel with a transparent driver-facing layer, embedded color changing lights, tactile vibrations, information, sensors and security designed to keep drivers of all sizes and ages safe, secure and on course. The SteerClear Wheel displays information, lights up in different colors, directionally vibrates to warn of lane departures or pending collisions, vibrates to guide steering and detects steering wheel movement. A fingerprint scanner touchpad with sensors provides security and functionality. The steering wheel connects via the vehicle’s computer to advanced telematics systems, city infrastructure and mapping information to guide the driver to destinations. The lighting of the steering wheel indicates when to slow, stop and go with colors that drivers of all ages understand. The above diagram Fig.1 is the front of the SteerClear Wheel. The driver-facing material is transparent. Embedded lights emit glowing color or flashing warnings. Haptic vibrations flow in the steering wheel for guidance and warnings. Information is displayed on an embedded screen. Figure 1.b shows the back side of the SteerClear Wheel, the fingerprint scanner touchpad sensor ensures security; the vehicle will only start with the correct fingerprint. In future versions, other biometric sensors to detect other biometric information for safety, alcohol level or health status. A vibration adjustment wheel allows the driver to adjust the level of vibration. The accelerometer/gyroscope senses the position and speed of the steering wheel for the vehicle’s computer to determine driving habits or dangerous situations. Figure 2 shows the motion of the haptic vibrations as warnings to guide the driver. When the vehicle departs from the lane towards the left, the pulses flow clockwise . If the vehicle departs the lane towards the right, the pulses flow counterclockwise . In the event of a pending forward collision, the entire steering wheel quickly pulses strongly flowing outwards. The pulses can also be configured to act as guidance for parallel parking, angle parking or backing up. Figure 3 shows the different color glows of the steering wheel. The steering wheel glows with yellow light when a traffic light turns yellow when the vehicle is connected smart city traffic infrastructure or when the connected navigation software guidance indicates the driver is near a location and should slow down. 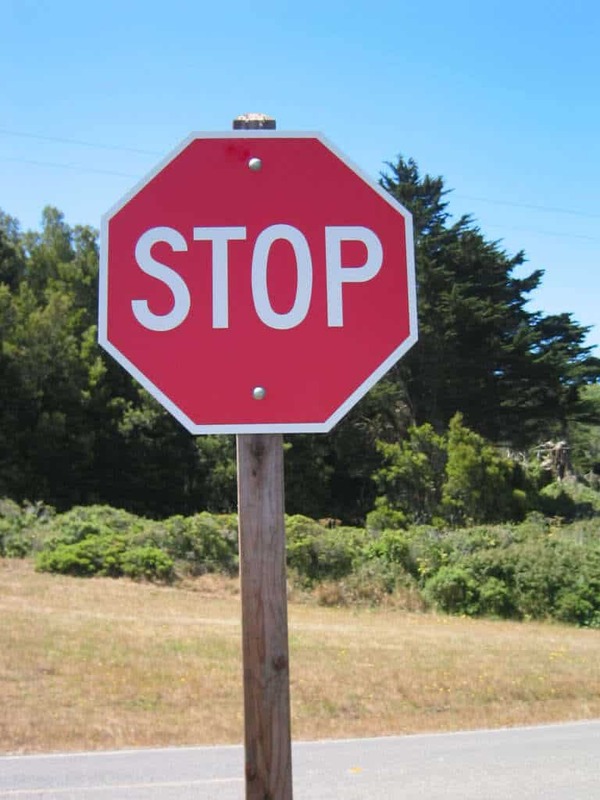 The steering wheel turns red at a stop sign when cameras detect the stop sign. The steering wheel light color also changes to red when connected to smart city infrastructure when traffic signal lights turns red or when the navigation software directions inform the driver to stop. The SteerClear Wheel glows green as the traffic light changes to green or the navigation software indicates the driver should go. The lights can be set in coordinated movements such as flashing for forward collision warning or directional lights to indicate the direction to turn the steering wheel. An expanded embodiment of the SteerClear Wheel in future versions may change to other colors such as white, pink, purple, blue or rainbow to indicate a warning or direction, set a mood or match an interior design theme. The SteerClear Wheel’s purpose is to safely guide a driver in the right direction, offering guidance via touch, the display, light and color with an added level of security. To help guide the driver, when leaving the lane, the driver feels pulses vibrating in the direction the steering wheel should turn. The vibrations and color can also indicate to the driver navigation, when to stop, traffic signals and driving suggestions. To see the speed of the vehicle, the driver taps the fingerprint scanner sensor (Fig.1B ) to show the speed at the top of the steering wheel in the display or taps twice to view the fuel gauge. The hands of the driver never have to leave the steering wheel. The display can also show other information. Letters are large so that they can be easily read for drivers who wear corrective lenses and petite people whose view of the instrument cluster could be blocked by the steering wheel. The SteerClear Wheel connects to the vehicle’s computer and navigation system for speed limit warnings and directions. The driver can set the navigation system to light the steering wheel in pulses when a turn is coming and/or vibrate the steering wheel in the correct direction before the turn should be made. The steering wheel vibrates slowly and glows yellow when approaching the speed limit. 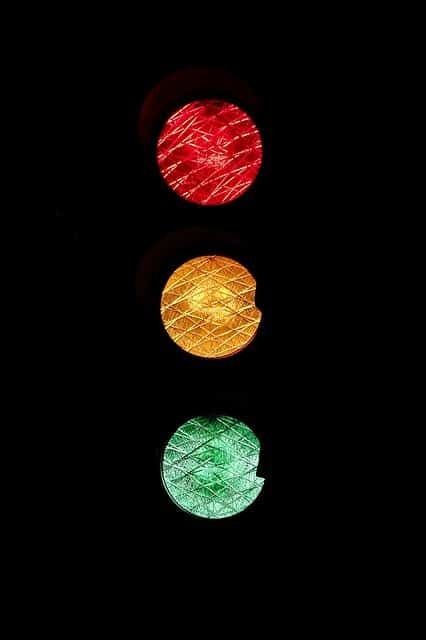 Yellow, red and green lights warn of slow, stop and go. The steering wheel also connects to the vehicle’s camera that senses road signs. The steering wheel glows red when approaching a stop sign. The steering wheel color changes according to the color of traffic lights when connected to smart city infrastructure. Light, colors and vibrations are noticed by the driver and do not require loud audio alerts that can be distracting or are not heard by a hard-of-hearing driver. 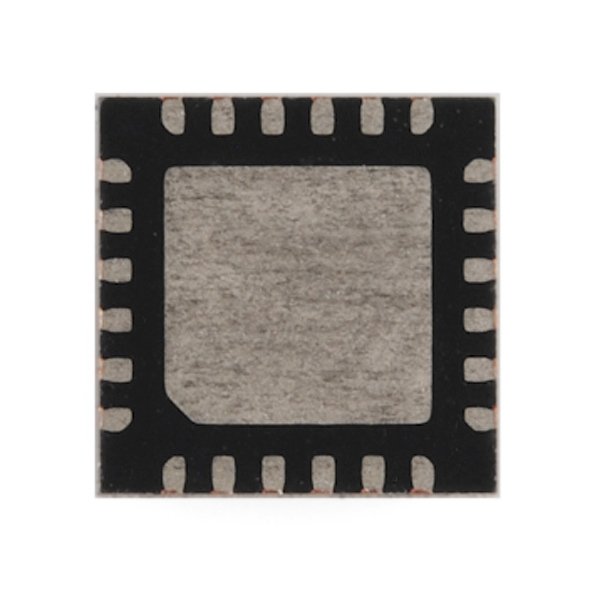 The fingerprint scanner touchpad sensor is located at the position of the middle finger of the right hand behind the steering wheel, a natural position when the steering wheel is straight forward. Petite drivers can easily reach the scanner. 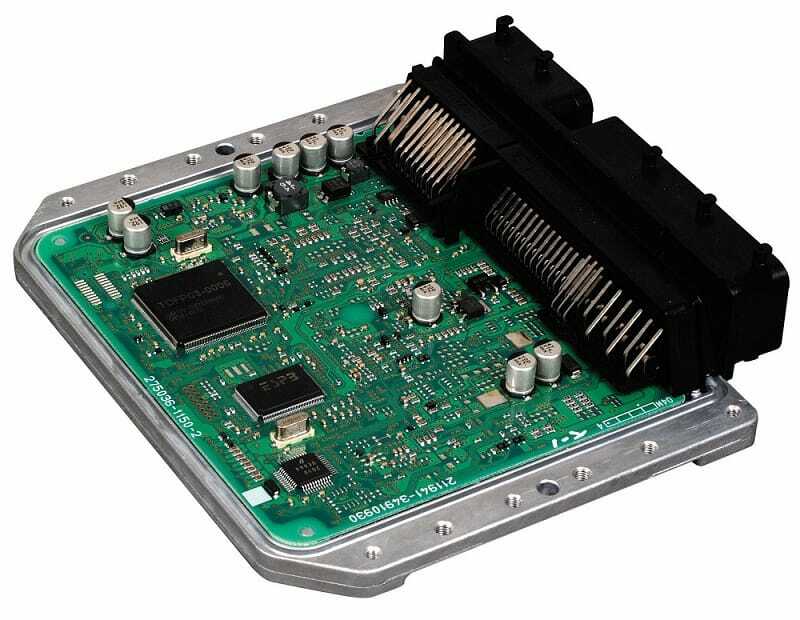 The fingerprint scanner touchpad sensor reads the fingerprint and connects to the electronic ignition starter and vehicle’s computer system. The vehicle will not start without a registered fingerprint. The fingerprint scanner touchpad sensor doubles as an activation switch for the center steering display and can be embedded with any known or future biometric scanners. Below the left index finger behind the steering wheel is the adjustment wheel to set the level of vibration. steering wheel position. Information from the accelerometer/gyroscope sets the orientation of the display. The vehicle’s computer uses the accelerometer/gyroscope information to determine if there are safety issues to initiate safety systems or warnings. Information can also be used determine the driver’s intentions, driving style and collect pre or post-collision data which can be transmitted to any known or future intelligent transportation system or telematics system for driver assistance. Future versions of the SteerClear Wheel will incorporate any biometric sensors to detect heart beats, blood sugar levels, aggression, drowsiness and alcohol levels. The secure connected SteerClear Wheel uses lights, colors, vibrations, sensors and display for driving assistance: security is provided by the fingerprint touchpad sensor; connections to computer, navigation, telematics or infrastructure transmit directions; lights, colors or pulses alert drivers to lane departures, forward collisions warning, dangers, traffic signals or directions; accelerometer/gyroscope detects motion and speed for connected safety; and the display shows vehicle information. The SteerClear Wheel empowers drivers, especially petite drivers, drivers who are hard of hearing or distracted. Why Do We Need the SteerClear Wheel?